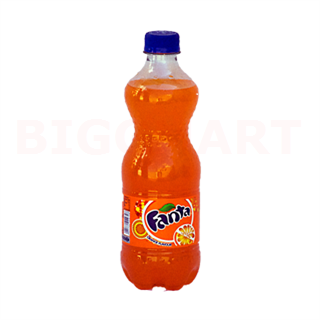 Fanta is a youthful non alcoholic beverage brand that is very rightly associated with fun. Instantly recognizable with its distinctive bright orange colour with its bubbly orangey flavour, it has become a huge hit with the youth of this country. It is often identified as a fun catalyst, a beverage that signals the oncoming of the good times. Fanta gives you the best of both worlds: the fizzy and bubbly nature of a cold drink combined with the refreshing taste of orange. 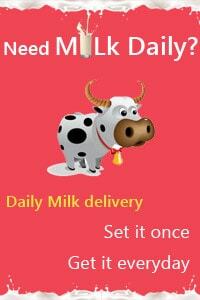 Together these factors combine to give you an instant feeling of upliftment, of happiness in every sip. It's as if the product ceases to be just a refreshing drink, becoming more of an easy and convenient way to remember the good times. Any occasion, any celebration, you will find a Fanta right there, adding to the happiness. All the ingredients used to make this flavourful and refreshing beverage are 100 % natural, safe and go through a strict quality control programme in advanced manufacturing facilities.